In a move that is set to make life simpler for gaming operators and suppliers on the Island, the Isle of Man Gambling Supervision Commission is introducing a licensing scheme for software suppliers that will go hand-in-hand with the creation of a centralised software database. The Isle of Man has announced that it will shortly be rolling out a brand-new software suppliers’ licence that will make it easier and quicker for operators to launch new products from trusted firms. Under the new rules, B2B firms now have the option to apply for a licence which will allow them to list their games and software on a register of pre-approved products. Rather than having to produce specific certification for a new slot or third-party product, the Island’s gaming operators can refer to the register to see which products they are able to deploy immediately. The move promises to streamline processes for both regulators and B2Cs on the Island, offering an innovative way to deliver efficiency to the gaming community, while maintaining high regulatory standards. 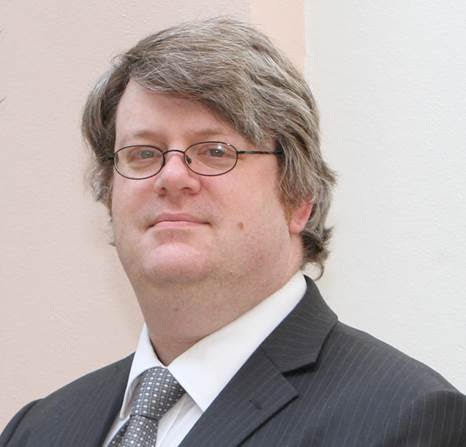 Mark Rutherford, deputy chief executive of the Gambling Supervision Commission, said: “Over the years we’ve had a number of software developers come to us and ask us if the Isle of Man was considering licensing their business model, so this year at ICE, for the first time, we’re delighted to be able to say ‘yes’. “The benefit for the Isle of Man operators – the B2Cs – is that they get to see what products they can deploy straight away, secure in the knowledge that the GSC has already approved them, and it’s possible, with a following wind, that it’ll become a sort of directory of games. Software suppliers who want to take advantage of the new register will be able to apply for a licence from the 22 February. Isle of Man eGaming will be exhibiting at ICE Totally Gaming in London ExCel Centre from 5-7 February at Stand N6-220, N7. Contact Tony Jones on tony.jones2@gov.im or stop by the stand to arrange a meeting.